The market is great for mountain view homes for sale here in the Asheville NC area. 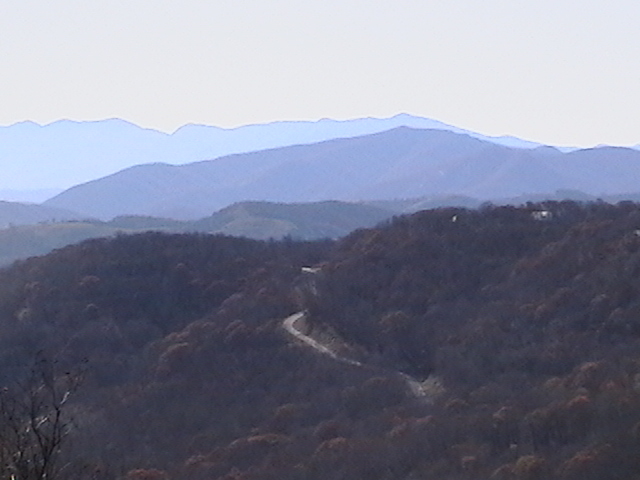 Most buyers of North Carolina mountain homes want to purchase mpuntain view homes here in this area. We offer clients the largest selection of mountain view homes for sale in the area so please contract us for those homes. Take the guess work out of searching for the best mountain view homes for sale and call Green Mountain Realty. I have a question about the property at 1610 Perth Road Clyde NC 28721 (#3479980). I would like to schedule a visit for the property at 1610 Perth Road Clyde NC 28721 (#3479980). I have a question about the property at 1610 Perth Road Clyde NC 28721 (#3479977). I would like to schedule a visit for the property at 1610 Perth Road Clyde NC 28721 (#3479977). Mountaintop park on 250 acres of prime development property. Western town operated since 1962 as Ghost Town, a major destination for families. Renovated buildings and rides including chairlift that can transport 1,200 passengers per hour. Main entrance office has soaring ceiling and stone fireplace. Paved parking for 700 vehicles. 40 buildings on 4 levels on the mountain with authentic Western town and train ride. Unlimited income potential and tremendous personal property inventory included. I have a question about the property at 16 Fie Top Road Maggie Valley NC 28751 (#3275013). I would like to schedule a visit for the property at 16 Fie Top Road Maggie Valley NC 28751 (#3275013). Listed by William Heinitsh and Reginald Heinitsh of Lake Toxaway Co. I have a question about the property at West Club Boulevard Lake Toxaway NC 28747 (#3493775). I would like to schedule a visit for the property at West Club Boulevard Lake Toxaway NC 28747 (#3493775). I have a question about the property at 1966 Martins Creek Road Clyde NC 28721 (#3447089). I would like to schedule a visit for the property at 1966 Martins Creek Road Clyde NC 28721 (#3447089). I have a question about the property at 1966 Martins Creek Road Clyde NC 28721 (#3451306). I would like to schedule a visit for the property at 1966 Martins Creek Road Clyde NC 28721 (#3451306). I have a question about the property at 4812 Cold Mountain Road Lake Toxaway NC 28747 (#3408692). I would like to schedule a visit for the property at 4812 Cold Mountain Road Lake Toxaway NC 28747 (#3408692).